The Huawei Honor 6 Plus arrived with a splash today: a shocking new dual-camera setup offering variable aperture shooting for the first time on a smartphone with no bulky add-on lenses. We've seen dual-camera phones before in devices like the HTC One (M8), but there, the whole point was rather superficial and left a raw aftertaste. The Honor 6 Plus, however, means serious photography business: it features three 8-megapixel camera sensors in a “symmetrical dual-camera” setup for the main rear cameras plus an additional third 8MP selfie cam. The dual setup is what makes the changing aperture possible, and behind it doing the heavy maths lifting is a dedicated, powerful image signal processor (ISP). The Honor 6 Plus obviously does some clever tricks to be able to pull that changing aperture, but while we look for more details about how that trick is possible, we have dug up the first camera samples shot on this innovative device. Notice the amazing low-light performance and the change in aperture between pictures (as seen in EXIF reports). Impressive, isn't it? Well done Huawei, this camera is brilliant! I hope these are real pics taken with a production unit, and not some DSLR with the EXIF data edited. Really great pics, if they are the real deal. Well the exif data for the third picture says 1 second so I think that one may be wrong. I doubt the little guy held that pose for a second without moving but I guess we'll have to wait for more samples. Well I have feeling some pics are not real... check that kid from pool.. left hand slim and right thicker like on ptotshop .. This is the best camera phone I have ever seen. Is it just me? its called "put the camera on a stand so its perfectly still". You will have a hard time replicating the night shots by hand. well proffesional dslr cameras ARE on stand n ? Wow! If this sample is something actual device can archive then it is superb brilliant! One step ahead for nearest DSLR capable! These legit look good. It seems to appear that Nokia/Microsoft has some competition. The 1030/40 has work to do. Yeah when it's finally released next Christmas. Seriously Microsoft needs to move quicker not slower. But these images and the fact that it can an shoot at slower shutter speeds than half a second is what I'm really interested in. Who else thought it was fake? If these are the real, authentic images then count me very interested. The slow shutter speed night shots. Same thought. I am not sure if these shots are real (like, really from that phone). But if they are real, this phone did a darn great job. Buy it from Chinese websites ,simple. Not so difficult bruh. It is when it won't work on Verizon CDMA/LTE bruh! US is in the world not the world in US. USE A MAP. Huawei phones are not china exclusive, they may not be available in US bot it doesn't mean it is china exclusive duh!!! It's strange though how the light trails in picture 15 are broken instead of continuous though with such a long shutter speed. It looks absolutely amazing but I wonder why it looks like that. It looks like my Panasonic camera which has a "handheld night mode" where it takes 4 or more single short exposure images in quick succession from one press of the shutter, and merges them in-camera to produce one well exposed shot. All Huawei needs is a stock Android ROM and a specialized camera app and they are off to the races in Europe/USA. Keep in mind that the low light shots are taken using a tripod and not using the auto mode but a special camera app which let's them take the shutter speed more than 1 second. One shot is even more than 3 seconds. Also it's a pro photographer and hence the images are excellent. You'll never take images like this. Many of the images were taken at reasonable shutter speeds. I was impressed with the color balance and lack of major JPEG artifacts. 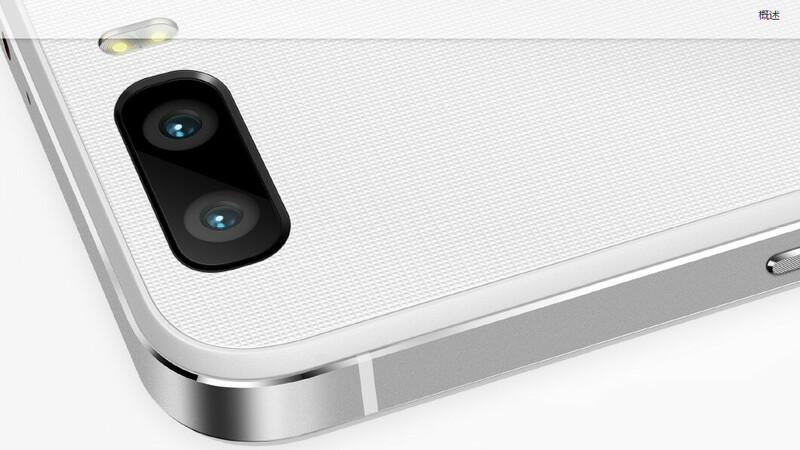 Seems like a very nice phone camera, especially for the money. The idea behind the two 8MP sensors, computational photography, is quite solid. I would not be surprised if thin phones use this approach, i.e. future Apple phones. Well anything higher than 1/20 seconds is not reasonable shutter speed. And daylight shots never require that. The photos are taken with a custom app and then post processed.